Here is a great selection of technology gifts. XBOX One X is the world’s most powerful console. Experience immersive true 4K gaming with 40% more power than any other console ($499). Echo is a hands-free speaker you control with your voice. 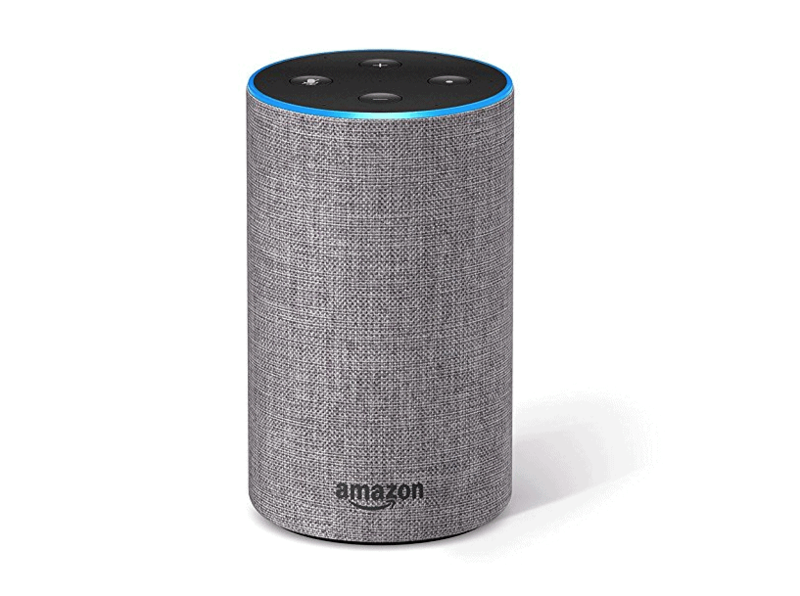 It connects to the Alexa Voice Service to play music, ask questions, make calls, provide information, news, sports scores, weather, and more—instantly. All you have to do is ask ($79.99). 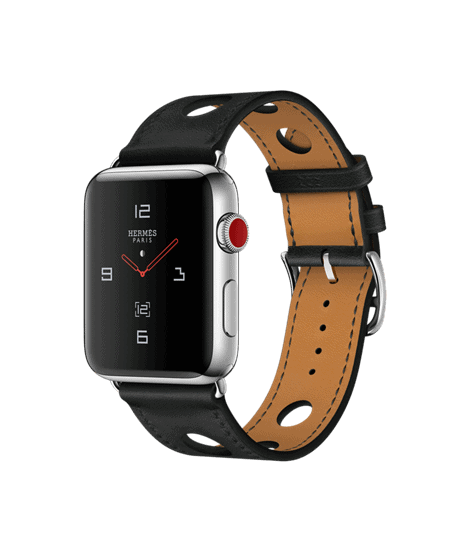 This elegant Apple Watch Hermès has a stainless steel case and is adorned with a Noir Gala Leather Single Tour Rallye strap. In addition to Bluetooth and Wi-Fi, this Apple Watch Series 3 (GPS + Cellular) also delivers cellular connectivity independently of your iPhone ($1299). 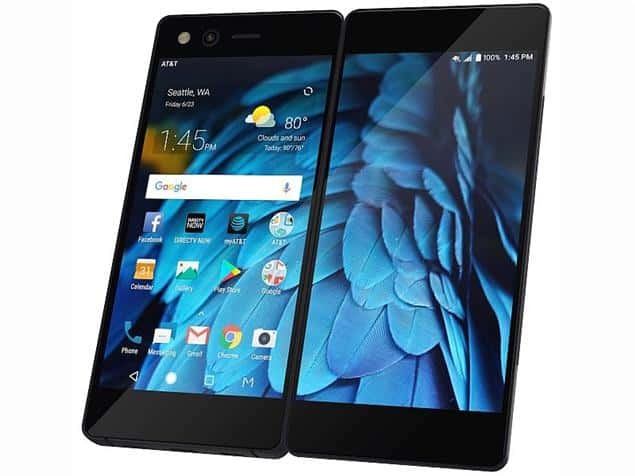 With two screens and four ways to use them, the ZTE Axon M is the first phone that doesn’t make users compromise on what they want out of a phone. Use two apps on two different screens, at the same time. Fold the device on a table for easy viewing on two separate sides. When extended, stream video, email, and play games on a full 6.75-inch Full HD display (Available exclusively through AT&T for $24.17 for 30 months). Amico is a powerful, portable music system designed to deliver a world of musical content and room-filling sound with no smart device required. 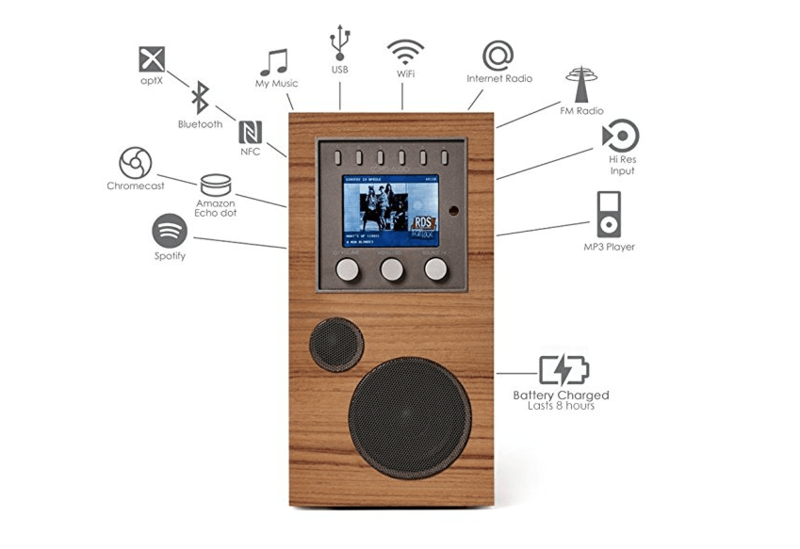 Connect to the Wi-Fi network or a Bluetooth device, stream music from Spotify, listen to one of the 30,000+ Internet radio stations, check your local FM station, or play music from your own library ($399). 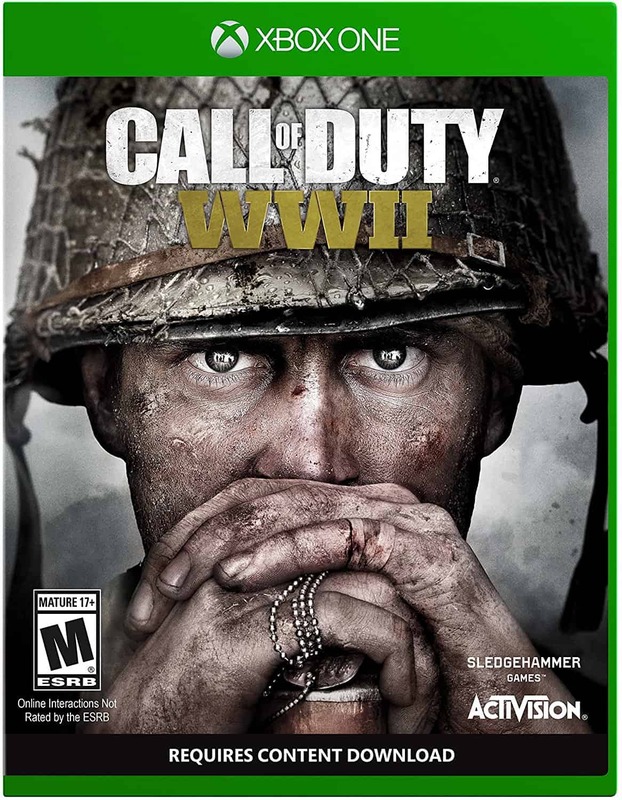 Call of Duty: WWII creates the definitive World War II next-generation experience across three different game modes: Campaign, Multiplayer, and Co-Operative. Featuring stunning visuals, the Campaign transports players to the European theater as they engage in an all-new Call of Duty story set in iconic World War II battles. Multiplayer marks a return to original, boots-on-the-ground Call of Duty gameplay. Authentic weapons and traditional run-and-gun action immerse you in a vast array of World War II-themed locations. The Co-Operative mode unleashes a new and original story in a standalone game experience full of unexpected, adrenaline-pumping moments ($59.99). 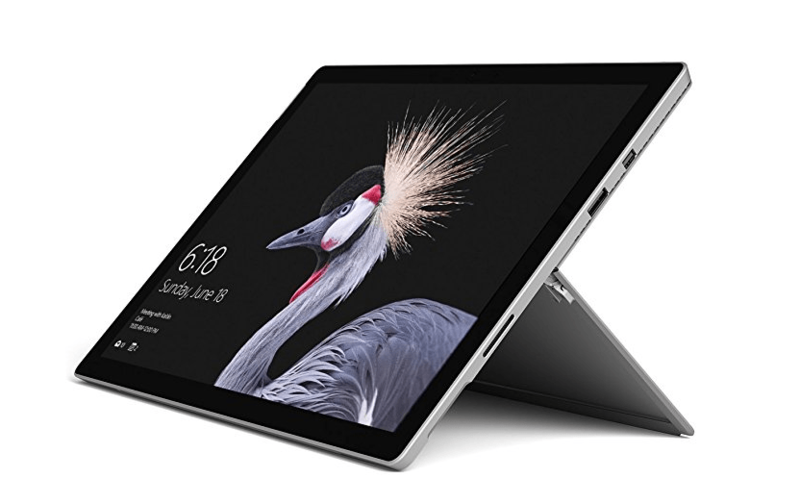 The new Surface Pro gives you a best-in-class laptop, plus the versatility of a studio and tablet. The stunning PixelSense Display supports Surface Pen1 and touch, while up to 13.5 hours of battery life gives you plenty of juice to work all day and play all night ($1599). 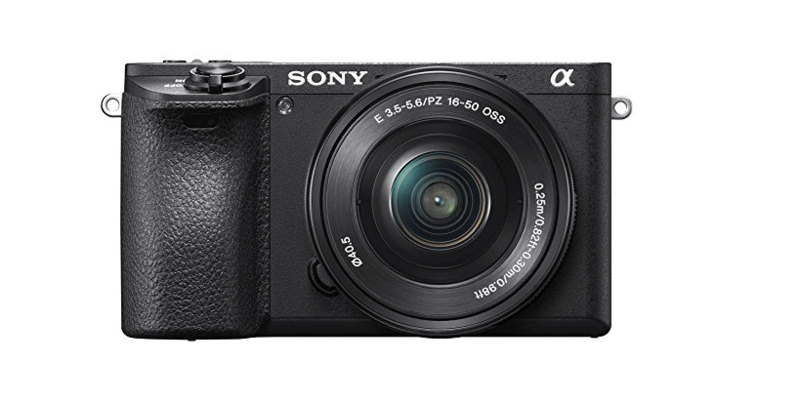 Sony Alpha a6500 Mirrorless Digital Camera is a portable, versatile device. With 24.2MP of imaging innovation, you will get gorgeous images. This camera also records stunning 4K video ($1299). The DJI Phantom 3 Standard drone is the most accessible intelligent flying camera ever built. Easy to fly and engineered to let everyone take to the sky, now you have the power of flight ($499). These aren’t just cars; they’re robots programmed for battle and controlled with your mobile device. Each Supercar is loaded with cutting-edge features, including an optical sensor, dedicated 50MHz CPU, and two high-performance motors for precision maneuvering with one-millimeter accuracy. Battle the Toretto crew in the Anki Overdrive: Fast & Furious Edition or race against friends and family as you complete missions, trigger massive explosions, and face off against intelligent opponents ($129.99).